For the student of Tarot who knows the cards, but feels like there's further to go, Tarot Interactions offers lessons on: psychic ability, understanding patterns, how pairs of cards interact with each other, how a card interacts with its own position in a layout, understanding layouts as a whole, using language and storytelling to deepen a reading, and inter-acting with querents. These lessons offer a sense that the cards can be more than the sum of their parts. Tarot Interactions is designed to take the student from good to great, from understanding to experiencing. 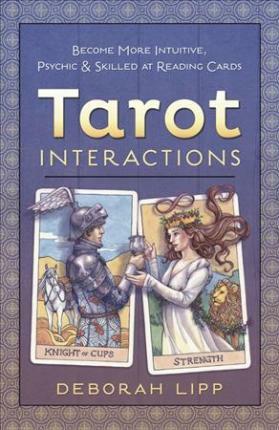 It is a tool to stop reading the Tarot and start interacting with it.